The 34-year-old star was the main villain in Batman v Superman: Dawn of Justice, but only made a cameo in Justice League. 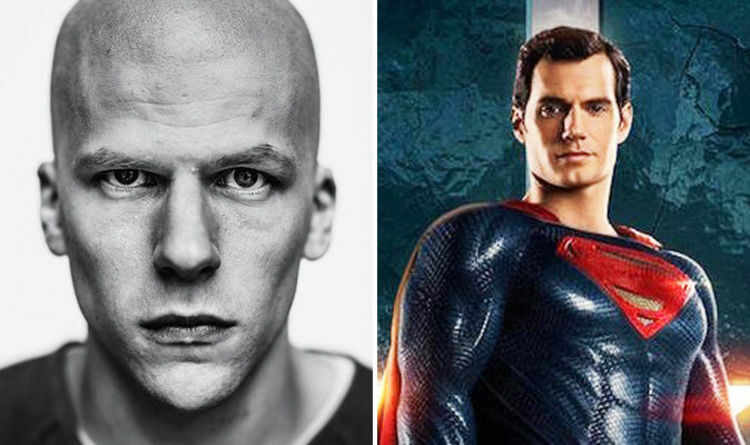 Despite rumours he was cut, he’s confirmed to Variety that his end credits scene was all that was meant to be of his Lex Luthor there. Having teased the Legion of Doom with Deathstroke at the very end of Justice League, DC fans are hopeful Lex will be back for more movies. When asked if he would return for Man of Steel 2, Eisenberg replied: “I hope so.” I mean, I have no idea is the truth. I love playing the character. “Probably in terms of movie acting, it’s the most enjoyable character I’ve had the opportunity to play. So I would love to do it again. Last year Cavill confirmed his Superman would return for at least one more movie. Speaking to LA Times, Cavill said: “There’s a wonderful opportunity to tell the Superman story.